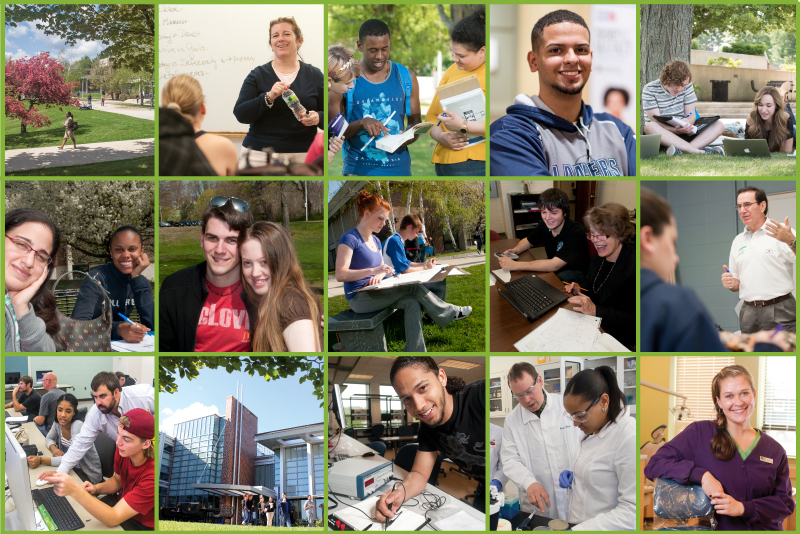 Interested in Transferring In to NECC From Another College or University? Attend this Transfer In to NECC Information Session and Find Out How! NECC requires a parking decal to park in many of our parking lots. Visitors must park in Hartleb Technology Center Visitor or Free parking lot. View maps for Visitor and free parking.